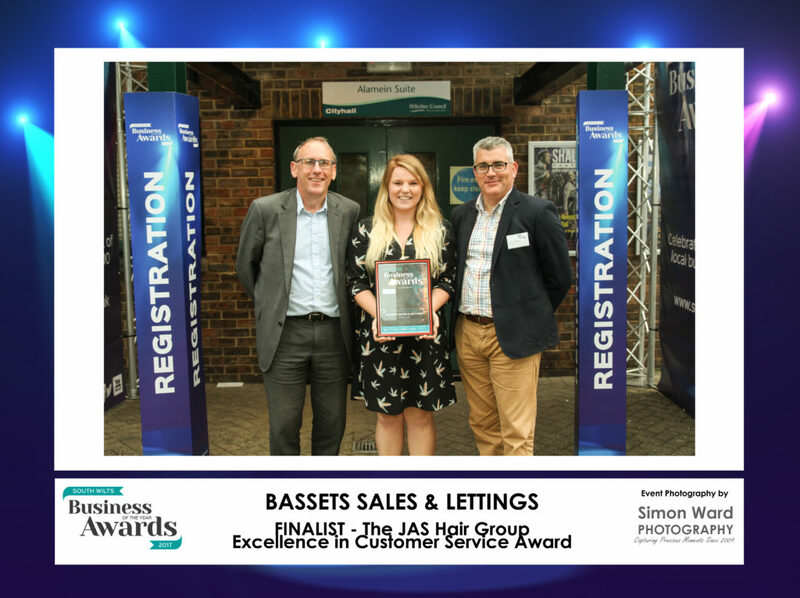 Bassets Sales & Lettings are delighted to have been announced as Finalists for the Excellence in Customer Service Award at the South Wilts Business of the Year Awards for the second consecutive year. 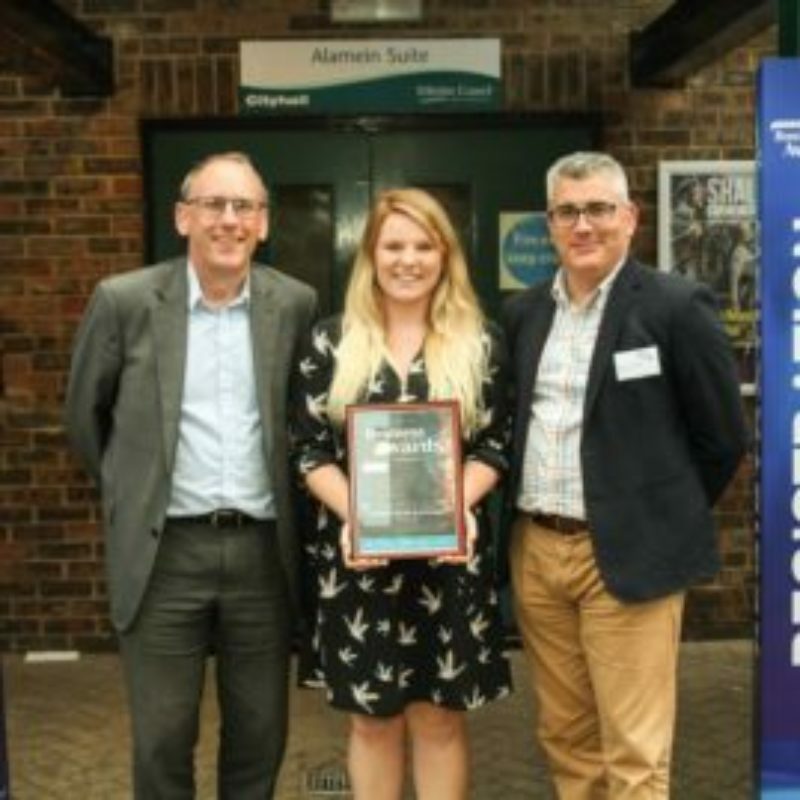 Held at the City Hall Salisbury on 22nd June 2017, the Finalists of the award were announced before Allum & Sidaway were presented their winner’s title. The Excellence in Customer Service Award is a unique category as it’s the only one whereby businesses are nominated by their customers. David and Mary Clayton set up Bassets in 2002. They weren’t sales or letting agents by trade, but knowing what a poor reputation the industry had and having had been disappointed by the service they’d received when selling and letting out their own property, they were sure they could do things a lot better. Because of these past experiences, customer service is at the heart of Bassets and is a part of our culture. Customer service is a fundamental part of Bassets, the team are therefore immensely proud of their achievement and would like to thank all of their customers who took the time to vote for them.